When I saw that In Between was released to Xbox One, I was at first hesitant to play it, but ultimately glad that I gave it a chance to tell its story. Puzzles… those I can handle. 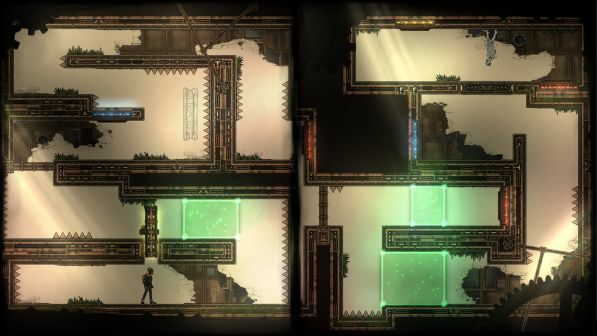 At its most fundamental level, In Between is a well-crafted puzzle game from developer, gentlymad, and publisher Headup Games. For me, confronting the story was a different challenge altogether. The narrative follows a man who is coming to grips with his own mortality after being diagnosed with a terminal illness. The subject matter may resonate with some more than others, but the game handles that subject elegantly, and it drives the entire experience in a positive way. And this is where gameplay and narrative intertwine to create an impactful experience. Each section of the game represents a different stage of Loss and Grief: Denial, Anger, Bargaining, Depression, and Acceptance. Short vignettes both within levels and between sections slowly unpack the memories, thoughts, and feelings of the main character. 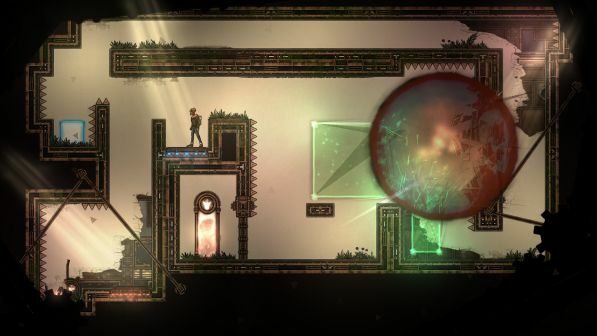 Each stage of grief lends itself to a new twist to the gameplay within the next series of levels. 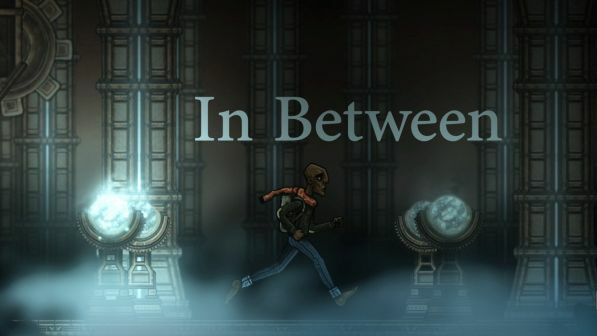 The narrative design and voice acting of In Between are fantastic, in a very Bastion-type way. 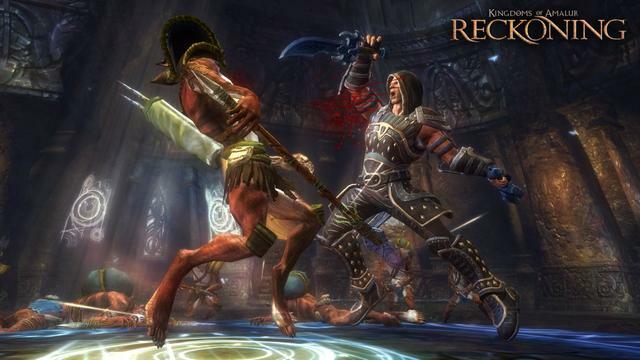 The music and visuals provide an excellent backdrop for the tone and atmosphere of the game. The game really gives you a sense that the player is exploring the mind of this man, and I really began to care about what he was going through after a I got a handle on the gameplay. 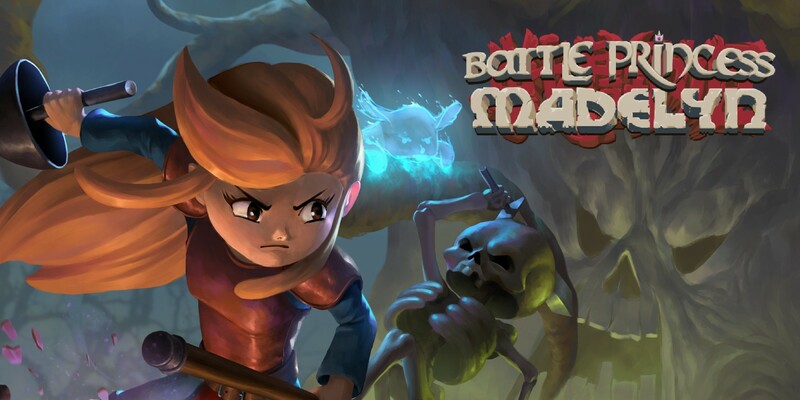 Experienced puzzle fans will enjoy the challenge this game has to offer, although the challenge of the game may be frustrating for casual fans of puzzle games. However, I believe the game was designed to offer a greater challenge, as each of the last three levels within each section are entirely optional. 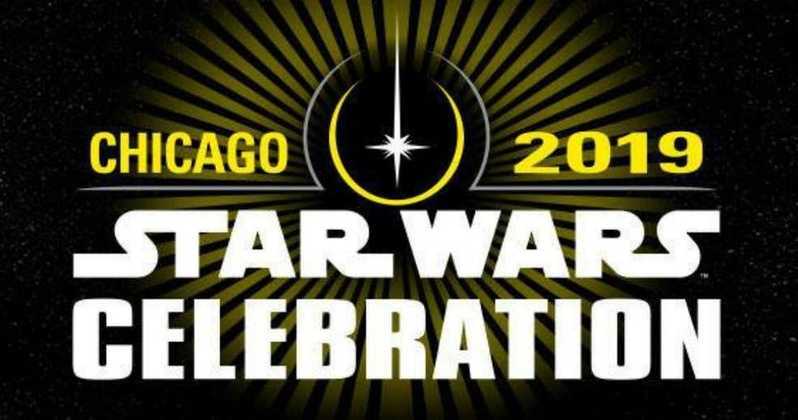 They were not optional for me, as I am an admitted achievement hunter. For those like me, I will quickly mention that one achievement related to uncovering vignettes within the game may be bugged for some. I had to selectively replay some levels of the game to get it to pop, but after completing the entire game, this was a relatively easy task the second time around. In Between takes you on an atmospheric and impactful journey of a man dealing with life and death. 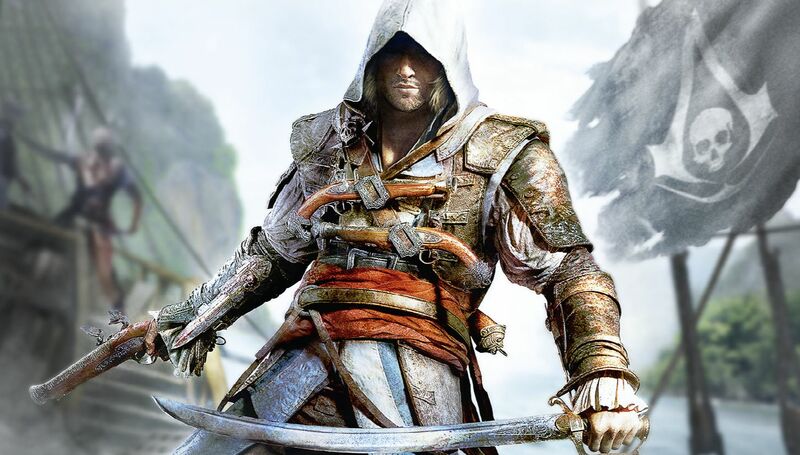 The careful blending of narrative and gameplay really give a sense that the developers took a calculated approach to creating a highly polished experience. The game offers an excellent challenge and a powerful experience, and is definitely worth your time. 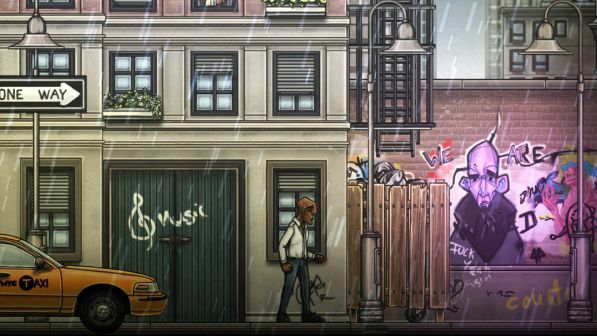 In Between was reviewed with an Xbox One retail digital copy provided by Headup. Alice: Madness Returns is the much anticipated follow up (by me, anyway) to 2000’s PC/Mac game American McGee’s Alice – the dark and gritty telling of Alice’s post-Looking Glassadventures in what has now become a twisted version of Lewis Carroll’s Wonderland. 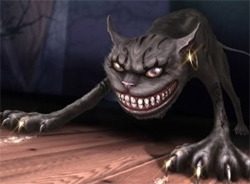 The original game had Alice following an anorexic, pierced Cheshire Cat around a grotesque Wonderland, presumably due to Alice’s inclement insanity, slashing her way through the Red Queen’s guards amongst other familiar faces from Carroll’s universe with a bloody knife, and the sequel delivers more of the same.